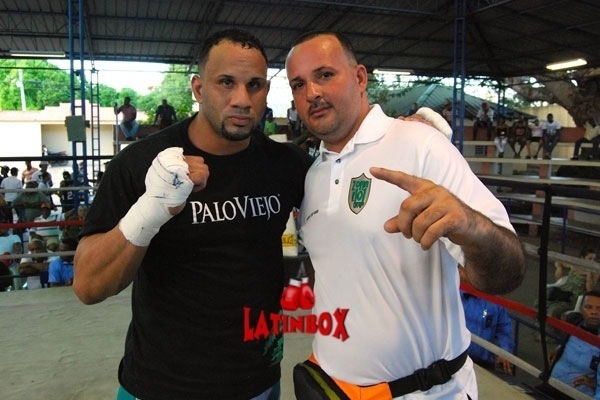 Puerto Rican Heavyweight Carlos “Chicano” Cotto won a 4 RD unanimous decision over Sandy Antonio Soto improving his record to (6-0, 4 KOs). Cotto a young crowed pleaser action fighter dominated most of the pace and action in the fight loading up his left hand on Soto all night long. Cotto -“We got the victory, I am very happy to go to the distance and push myself, we will be back soon” Chicano said.